There’s a slew of music rolling through it seems. The much anticipated album, Souled Out has been on the minds of many (including myself), and granted that Sail Out was a nice teaser to hold the people over for a bit, it’s time for the main course that’s been buzzing since she really blew up over the past year and then some. 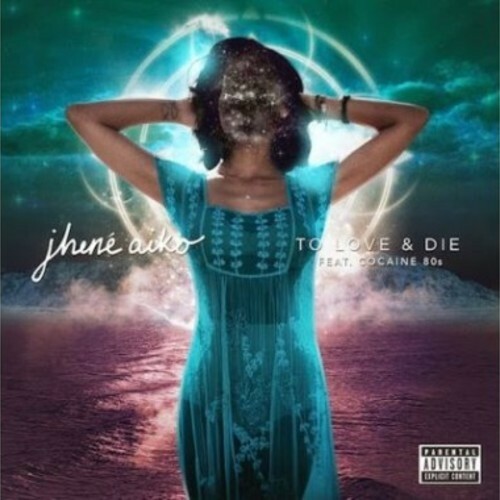 Jhene shows off her lyrical ability that has given her a slight edge over other R&B starlets to come up (not like there’s many, but it’s worth noting), and with the accommodation of James Fauntleroy on the track, the element of smooth is heightened to an extent. I feel like the title of the song pays homage to Pac’s To Live & Die in LA, but who knows. With her album slated to drop in the summer, expect a possible release date to come sooner rather than later. In the meantime, enjoy.